Yes, we are closed on all Public Holidays. Come in for you Easter Project! Are you living in Perth and looking for a new wardrobe or storage solution? 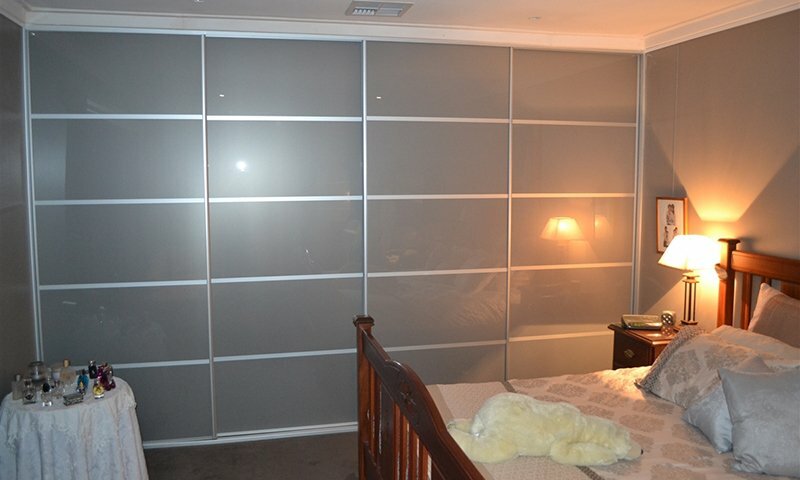 Whether you're looking for built in wardrobes, storage solutions or custom wardrobes Perth, we've had the privilege of helping thousands of our clients across Australia, design and build the wardrobe of their dreams. 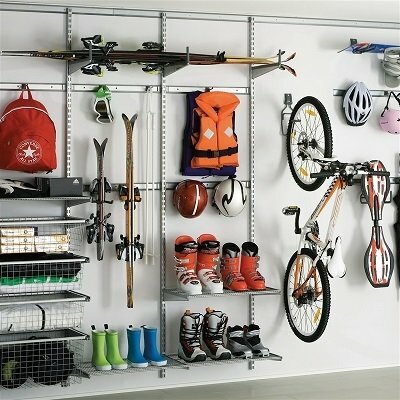 The Wardrobe Man offers a wide range of wardrobe systems and sliding wardrobe doors to suit any style and any taste. Our wardrobes are crafted from the finest raw materials and assembled with scrupulous attention to detail. Every component is designed, developed and produced in-house to the most exacting standards, and our designers will work side by side with you to create a solution that was specifically made for you. Explore the Wardrobe Man's solutions and discover designs and ideas that match your style. 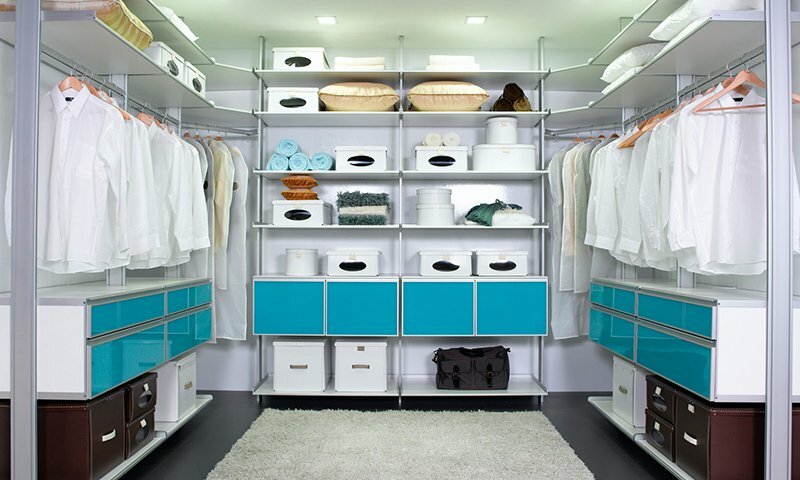 Our five wardrobe systems are called: Elite, Stili, Elfa, Ximula, and Feg. At The Wardrobe Man we are proud of our work and believe that nothing beats the necessary knowledge, skills and technical know-how we deliver to all our clients. We will able to guide you through our range of designs, styles and tastes and help you make the choice that will last a lifetime. Find what you love, ignore the rest. When you're ready, we recommend booking in a FREE Design Consultation with one of our expert designers. This way we can go through all your options and create a complete, bespoke design, tailored to you. 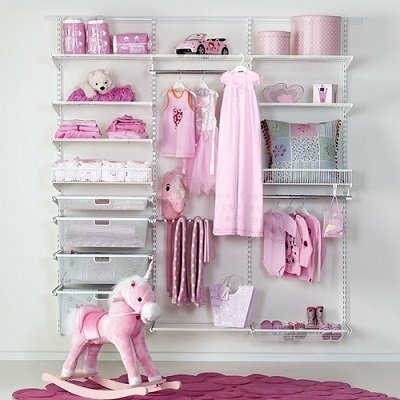 "I am in LOVE with my Wardrobe from The Wardrobe Man! My Wardrobe is the statement room of my house!! Highly Recommended!" The first step for creating a world-class wardrobe starts with a 100% free 60-minute Design Consultation ($259 value). Here's where one of our expert designers can discuss with you everything that's possible! From design concepts, your vision, the process and everything inbetween. 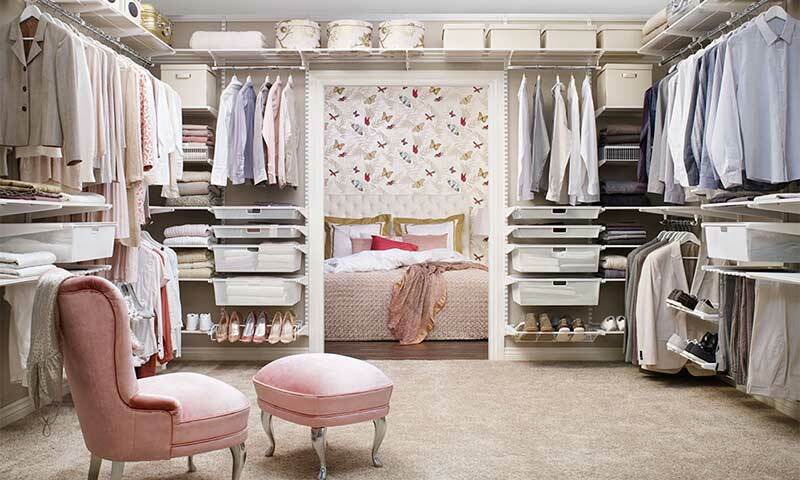 You’ll be getting a fully customized design with one of our state-of-the-art wardrobe systems. 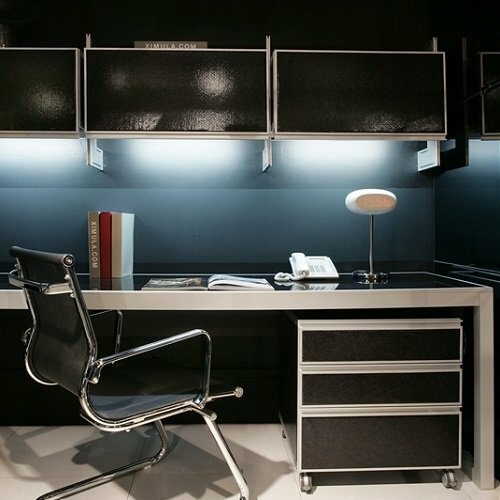 Elfa is our best-selling modular shelving and drawer system that can be customized to your needs and your space to help you get organized. 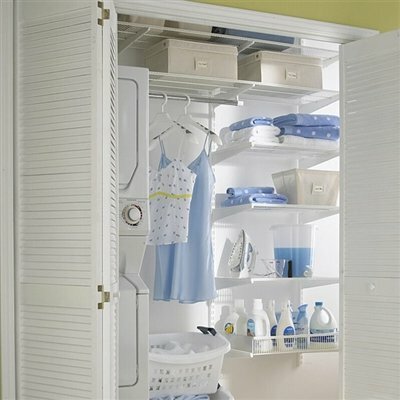 It can be used in any room of the home, including Walk in Robes, Wardrobes, office, garage or pantry. We carry a massive range of elfa products in our showroom so you can take it home today. For the most flexible solutions Perth has to offer make sure you visit our showroom. 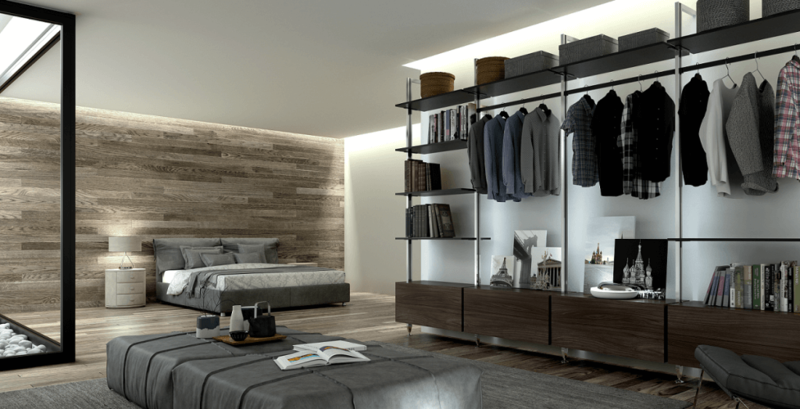 The elite wardrobe system is Brand New and exclusive to The Wardrobe Man, modular but custom made to your requirements. Manufactured in Perth and shipped Australia wide. Buy our Standard sizing, simply Click and Collect or we can Customise to your exact requirements. We currently have our Standard Doors on sale so make sure you check out our great prices! Our sliding doors come in a range of materials and colours...with clean, contemporary frames in a variety of finishes...and a number of striking designs and materials exclusive to us. Use one of our designs or design your own. With over 100 products to select from our sliding wardrobes doors are custom made to your exact requirements. Make sure you visit Perth biggest showroom to selct your quality sliding doors. Using an innovative aluminium post concept for joinery, the Ximula system provides unrivalled flexibility with the ability to modify the design at any time in the future by adding extra shelves and components when needed. Make sure you visit us (the Exclusive Agent in Perth) to view Ximula. Go To The Movies Without Leaving Your House, With Your Very Own Floating TV Unit! A floating entertainment unit will add style to your already amazing living room. The cabinet comes in various colors and perfectly complements any and all types of interiors. 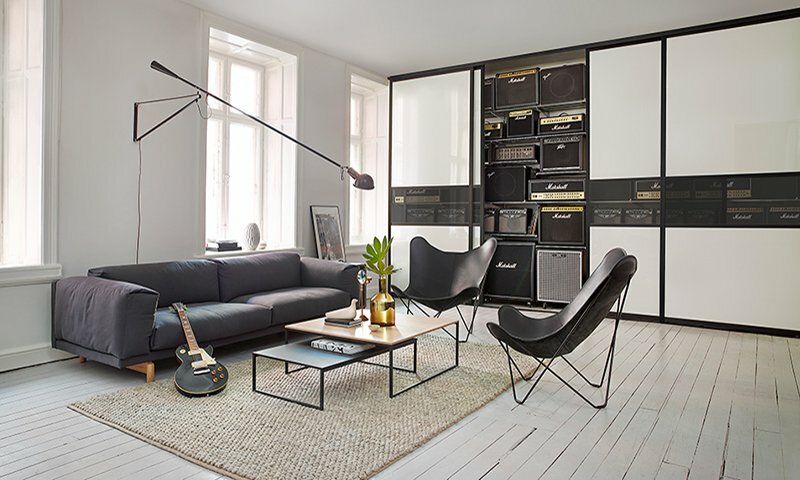 Its minimalistic and simple design makes it the ideal enhancement to any home theatre. "I am thrilled with the finished product. your service and product was outstanding!" 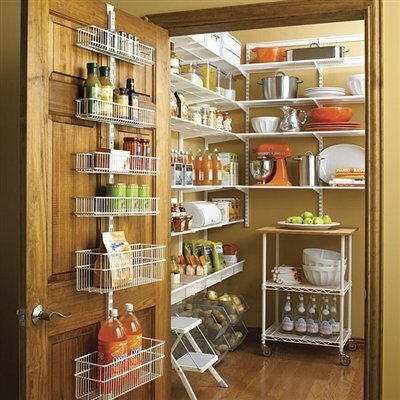 Check out the following range of storage solutions from your pantry to the garage, we have a solution that will maximise your space and fit your budget. All products are available at our Showroom. Messy laundry room no more! top quality and look amazing; we were thrilled with the end result!" 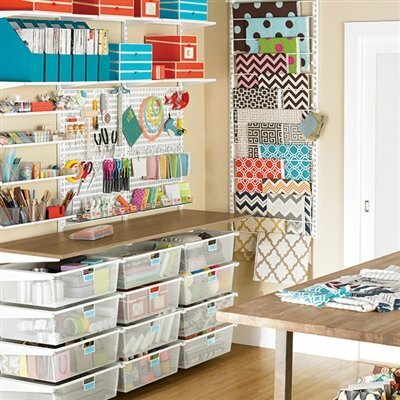 We all love to be organized. In my role as a designer and organizer and after seeing many hundreds of poorly designed Wardrobes and Walk-in Robes , I have written my first e-book, to help our clients to learn the secrets of a super modern and organized wardrobe. See below to download. 2. Make Your Daily Life Easier! 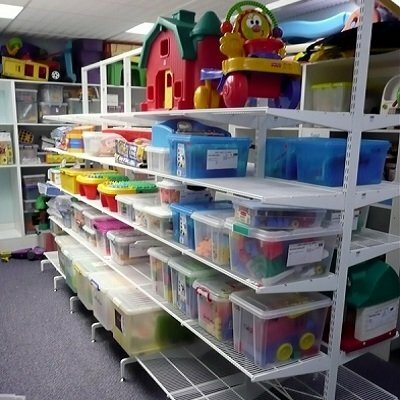 Because our storage solutions are custom built, individually designed modular based, it can save you a huge amount on labour costs compared to traditional cabinet works. All our solutions are great value for money and DIY saves you even more. We have a style and product to suit every budget. From wardrobes, walk-in robes, pantries, garages to any room in your home or office, we have a storage solution for the lovers of an organized life.